love the idea of pears with the kale. Will have to try next time. Such a healthy and flavorful salad. love the before and after pic. You have to massage the kale, makes all the difference. I will for sure make this recipe. 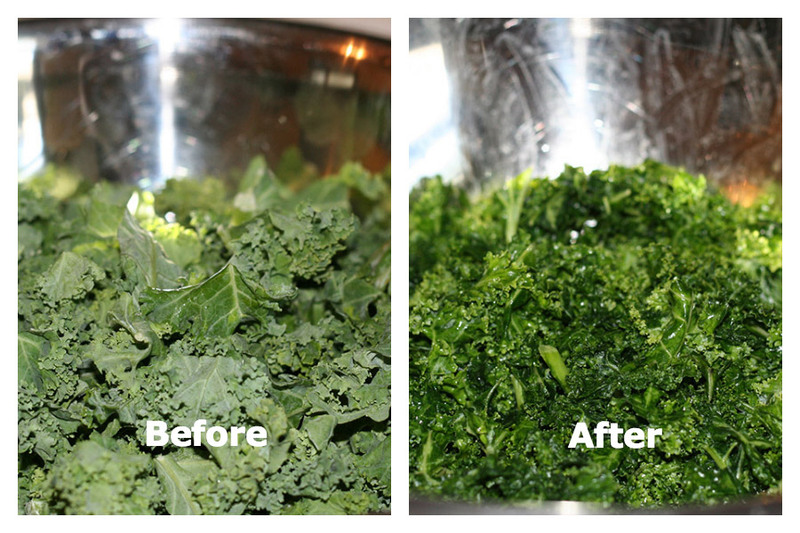 after you message the kale do you rinse off the kosher salt or leave it as is? You leave as is. It’s just a couple teaspoons. 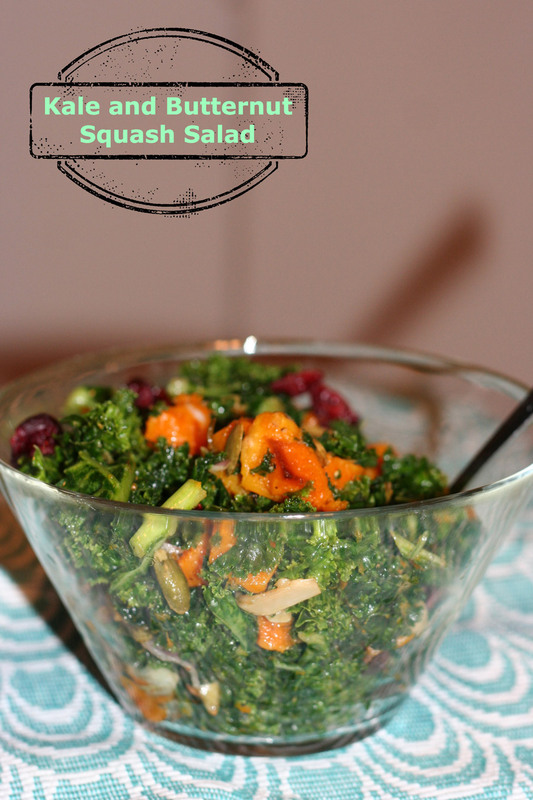 It gets broken down as you work it in to the kale. I made the salad this Shabbos. It looked beautiful but it was way too salty. Everyone picked out the kale. Next time I think I will either rinse off the salt or massage without salt. The roasted squash was definitely a bit hit. I don’t generally add lots of salt to anything; I use just enough salt to bring out the flavor but not to taste the salt. Sorry you had that experience. Everyone who ate this salad loved it. Maybe your bunch of kale was much smaller? I definitely did not taste the salt in the salad. Same issue on my side… way too salty. Ended up pulling the kale out of the salad and made it into chips! Curious to know how many stalks of kale make it right. I used 10. So sorry you had that experience. Will remeasure the kale. Am updating the salt instructions, since obviously a bunch of kale can be different with everyone. I definitely used closer to twice the amount of kale as you. That could be the problem. It was more like 20 leaves than 10. I never heard of massaging the kale, but I really like the idea, I will try it next time I buy kale. Love this salad, so healthy and fresh . You really need to! It’s amazing what massaging does to the kale! 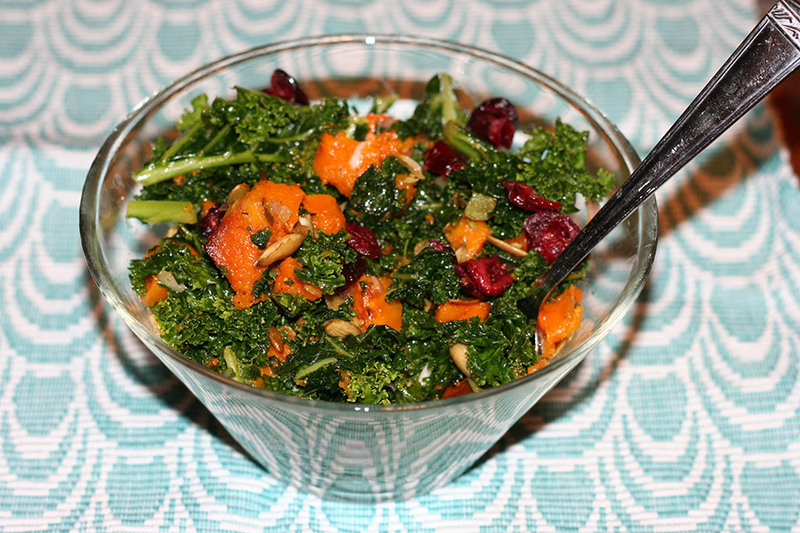 Delicious – I use kale but never massaged. I’ve done this with cabbage. Just found your site and this recipe looks super, esp. as I’ve just started using kale for salads, and love it. 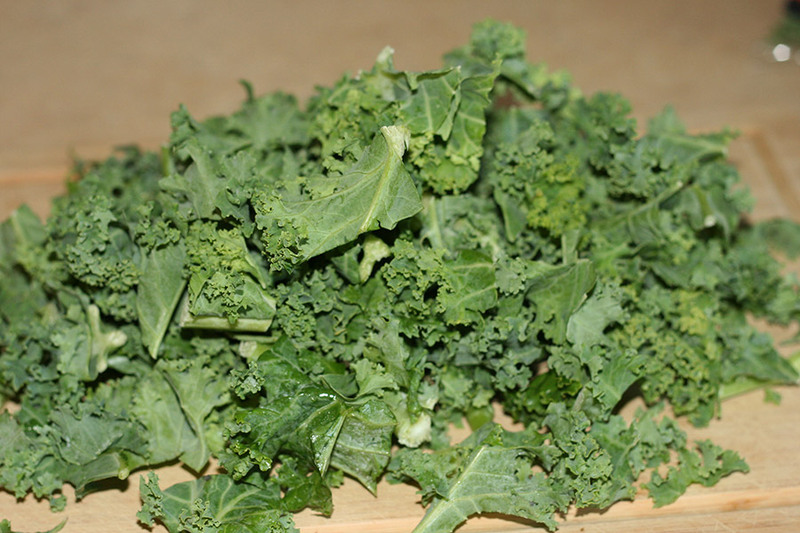 Our market carries a Zen mix of kale, spinach and other greens. 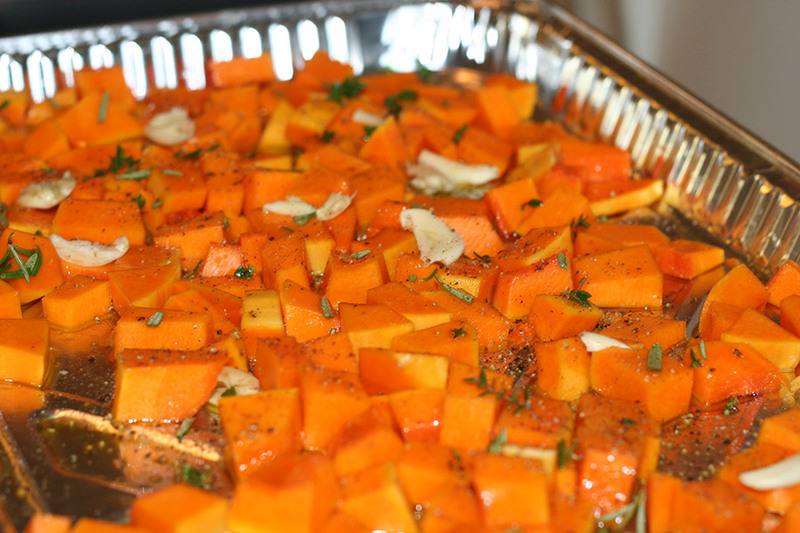 Your photo of squash looks like your included garlic – but that’s not listed in the recipe. Am I seeing things? I hope you’ll try the salad. It’s great! I do include garlic in the roasted, but it’s optional. I seem to add garlic to everything! The only time I tried raw kale it tasted bitter. I’ll be using your technique next time. I have never heard of massaging the leaves with salt before.